You are here: Home / *Easy Free Samples by Mail / Free $5 Starbucks Gift Card! Hurry on over and snag your free Starbucks gift card! This one is super easy! And its just in time for Holiday shopping! 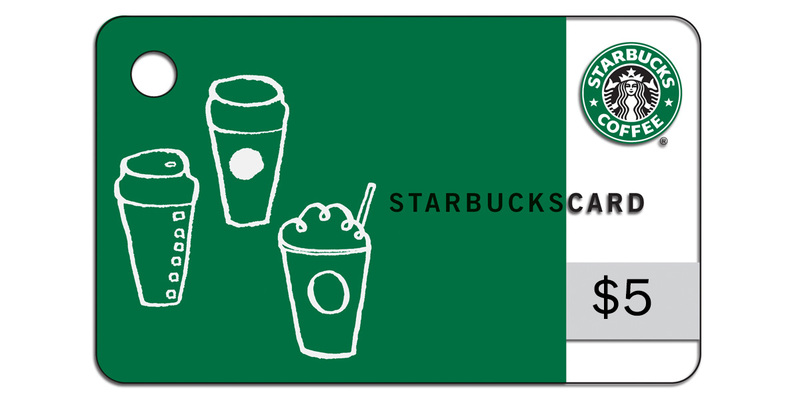 Then check out the Starbucks gift cards, they have some right now for as low as $5! That means you can use your $5 signup bonus to get it free! They also have other values of gift cards which are discounted, and you can use your $5 on them too!